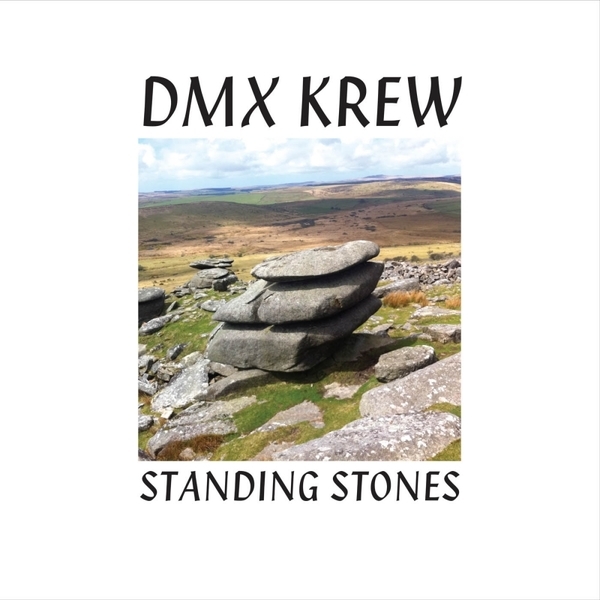 DMX Krew returns with the eldritch electro of 'Standing Stones'. Issued just in time for the summer solstice, it finds Ed exploring his lesser heard side of pastoral electronica and melodic ambience, as opposed to his usual electro-funksploitations. Like many of the Rephlex crew, he hails from the South West corner of England; an area steeped in mythology and folklore which richly informs this set, quite literally in track titles such as 'Glastonbury' or 'Ring of Brodgar' and 'Avebury', thru to the sort of eyrie, ambient library styles of pieces such as 'Glantane' or 'Lady of the Lake', which clearly hearken back to vintage Rephlex styles. Big tip to fans of Pye Corner Audio, Mordant Music, Ekoplekz, Selected Ambient Works.